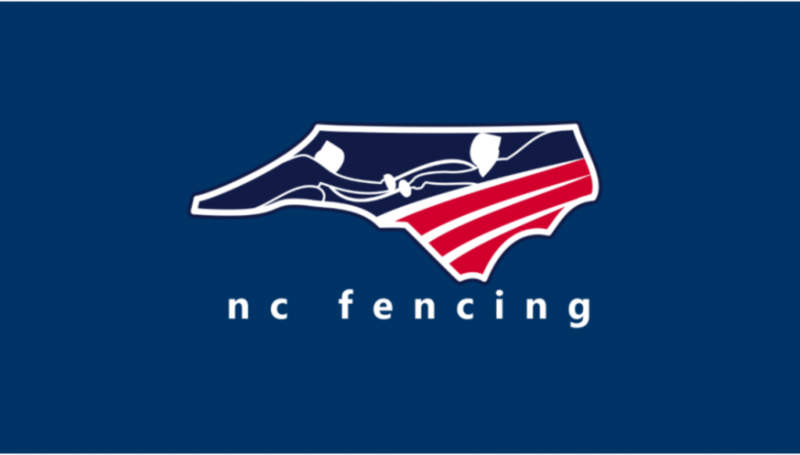 The website is being rebuilt for the North Carolina Division. It may take some time before all the information is available. A lot of information is being restored and added. 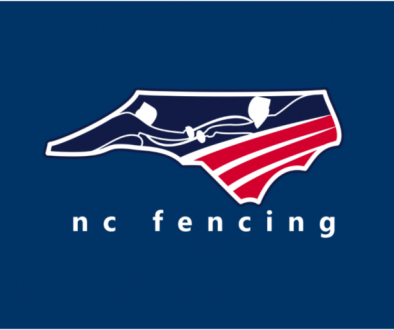 Especially clubs information. 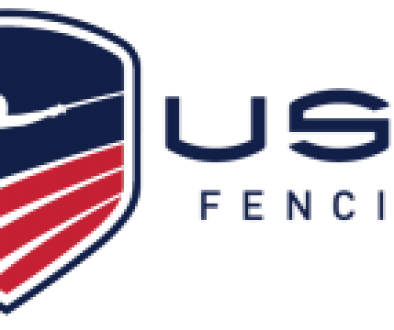 If you don’t see your club information on the website yet, we are working alphabetically based on the information available on USA Fencing’s website. If there’s anything you wish to see on the website, please let your Division officers know.